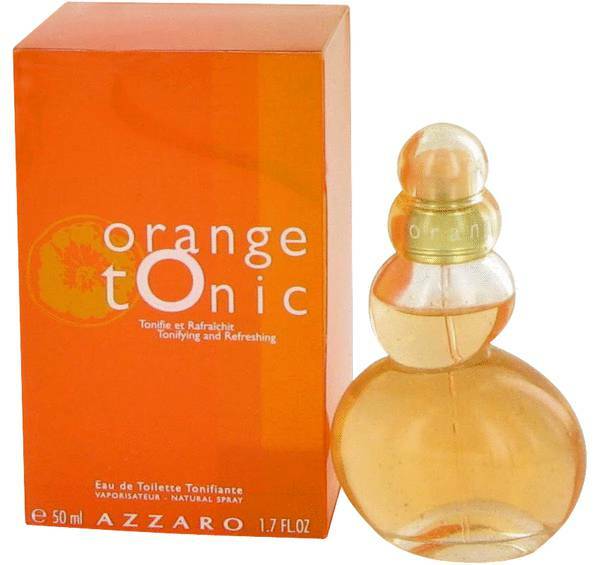 Azzaro Orange Tonic Perfume by Azzaro, Azzaro Orange Tonic proudly flaunts citrus and spicy notes that make this a refreshing and sophisticated perfume. 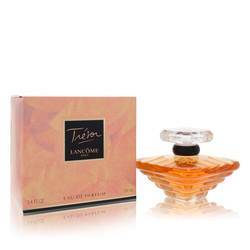 Opening notes contain orange, grapefruit, bergamot and lemon. Also included are fresh green notes of mint and basil. 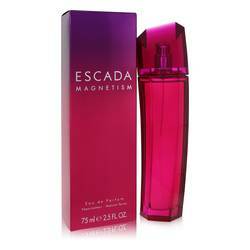 The middle notes provide a sweet, floral aroma with honeysuckle, lily-of-the-valley, blueberry and jasmine. 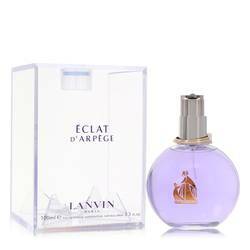 The closing notes are warm cedar, amber, honey and musk. Fashion designer Loris Azzaro was born in Tunis in 1933. After Read More Read More meeting his future wife, he began designing necklaces and beaded bags for her, inspired by her elegance and beauty. These creations soon caught the attention of other women, and he decided to open his own fashion workshop in 1965 to meet the demand. He opened his first official couture house in 1967 at the Grand Hôtel de Paris. Numerous celebrities of the day took an interest in his products, and the brand soon became a popular name. 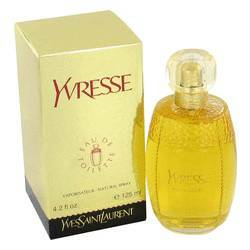 The first perfume was released in 1975, and a men’s fragrance followed in 1978 to rave reviews. All products are original, authentic name brands. We do not sell knockoffs or imitations.